A vibrant school positioned uniquely in the beautiful Sherbrooke Forest in the Dandenong Ranges, approximately 45 km from Melbourne CBD. 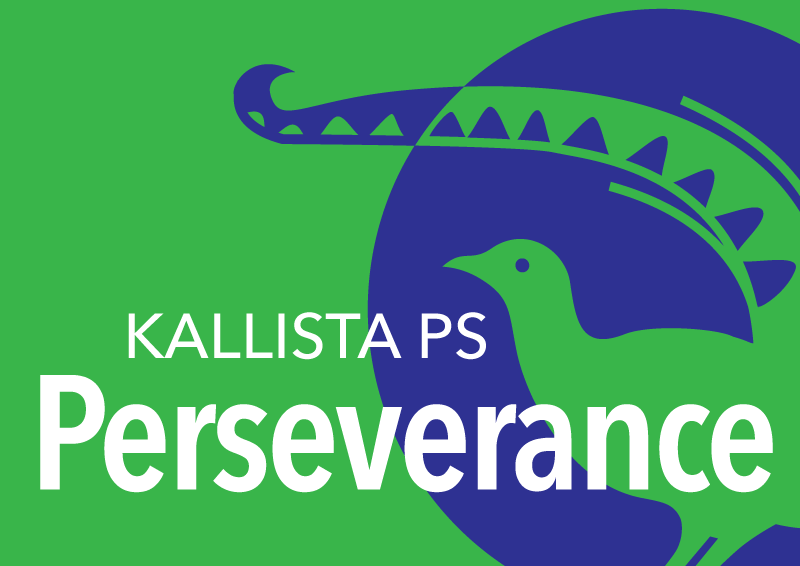 At Kallista, we take great pride in cultivating a friendly, caring and creative community of students, teachers and parents. All children experience a well-rounded and stimulating education from Foundation to Year Six. Our school’s primary learning focus is, of course, teaching the foundations of English and Mathematics. Our full curriculum provides opportunity to explore the Humanities, Sciences, Information Technology (including Robotics and Coding) and The Arts – including Visual, Performing Arts and Music. All students learn Japanese Language, Health and Physical Education. We place great value in our extensive curriculum and enriching learning opportunities. Our Students learn about the environment and sustainability through our accredited Stephanie Alexander Kitchen-Garden program – it is the heart and soul of our school. The development of the whole child is extremely important to us at Kallista Primary School. We are committed to providing our students with a happy and secure environment, where we live by our values of Compassion, Respect, Trust, Perseverance and Creativity. 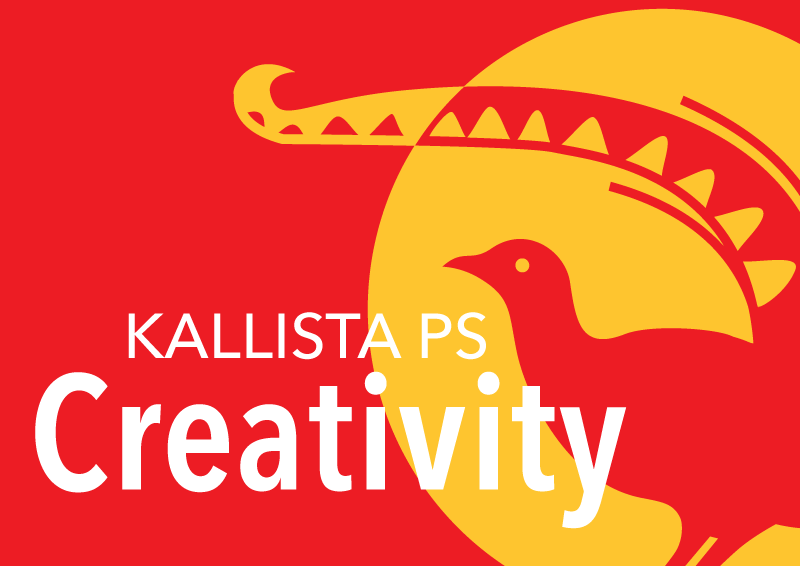 Explore Kallista Primary and learn more about our unique natural playground, enriching learning spaces and inclusive community spirit. 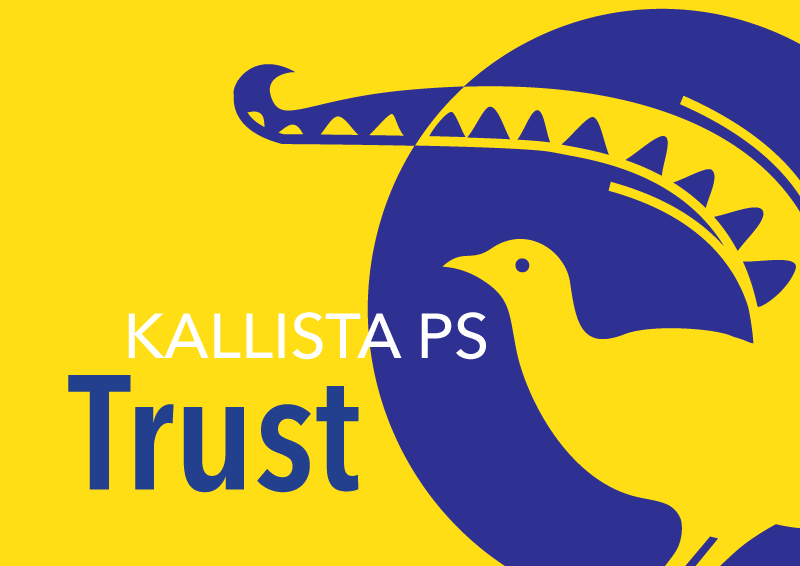 Kallista PS offers a well-rounded and stimulating education from Foundation to Year Six. Discover our exciting and comprehensive curriculum. Find out how to enrol, book a school tour, and discover how Kallista Primary will support your child with a happy and settled start at school. Our experienced teachers and support staff consistently provide outstanding leadership to our student body to ensure positive and engaging learning experiences across the curriculum. We believe that communication between school and home is key to successful learning partnerships. KPS uses FlexiBuzz which is accessible via your computer or smartphone app. If you can’t find the information you need on our website, our office staff and Principal are happy to answer any additional questions you have about any aspect of our little school in the forest. In 2018, Kallista Primary celebrated 10 years of participation in the Stephanie Alexander Kitchen-Garden Program. Designed to promote pleasurable food education and teach positive food habits through fun, hands-on learning, the Kitchen-Garden program is the heart and soul of our school. Supported by a specialist kitchen teacher and specialist garden teacher and horticulturist, all Kallista students have the opportunity to participate in growing, harvesting, preparing and sharing delicious and nutritious food in our purpose built kitchen classroom. The development of the whole child is extremely important to us at Kallista Primary School. We are committed to providing our primary school students with a happy and secure environment, where we live by our values of Compassion, Respect, Trust, Perseverance and Creativity. In the interest of the safety of our students, families and staff, Kallista Primary School will be closed on days where the Fire Danger Rating is Extreme and Code Red, as per DET policy. On days where the Fire Danger Rating is Extreme, students have the option to relocate to Fairhills Primary School, Ferntree Gully. Please note that on Code Red days, there will not be a relocation option. For more information click here. 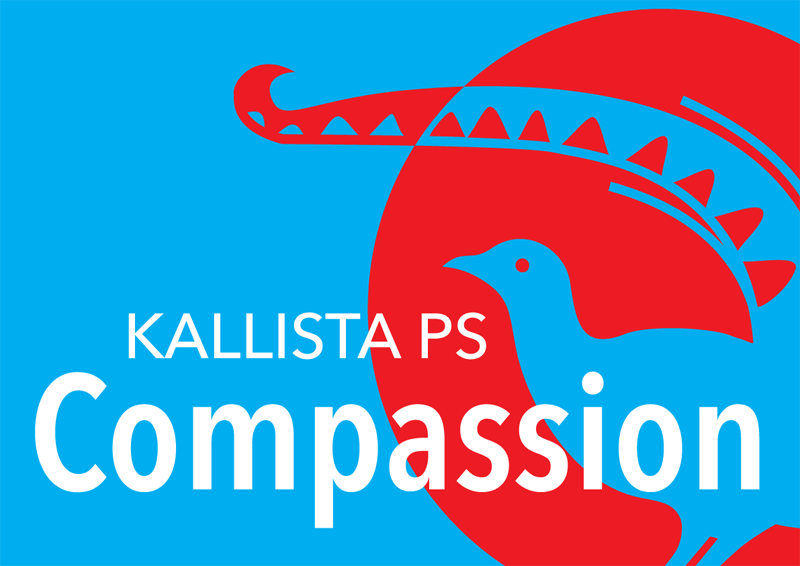 Kallista students develop an understanding about society beyond our community through participating in social studies and community service. 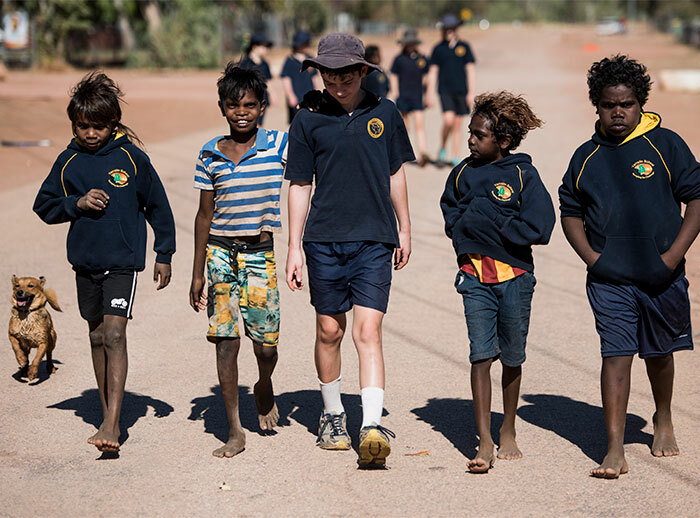 Students have opportunities to connect with our sister schools in Japan, and in Yarralin, which is an Aboriginal community living in the outback Northern Territory. In 2016, some of our Year 5 and 6 students visited Yarralin with our Principal and their class teacher to spend a week at the Yarralin school, sleeping in their library, attending classes and making special friendships that they will never forget. In 2017, we had an amazing week with a group of Yarralin students who came to stay with us at Kallista PS in November, further strengthening our bond. We can’t wait to see them again soon! 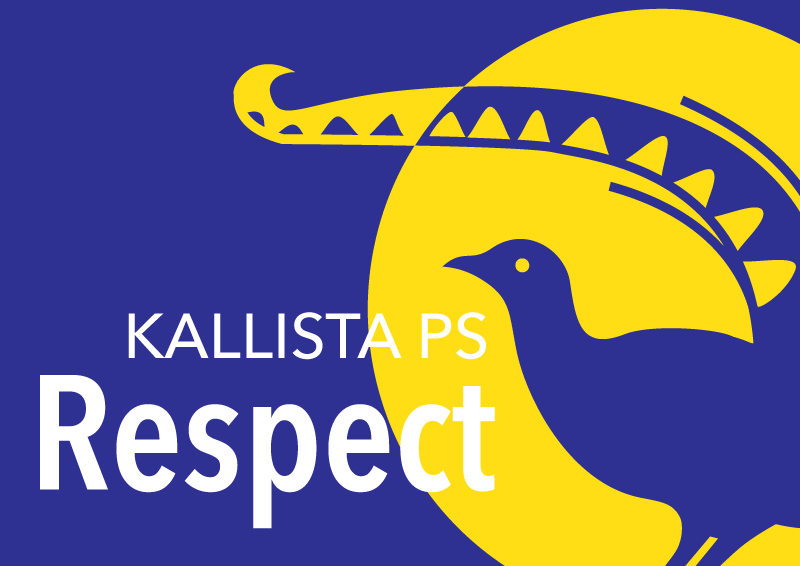 At Kallista Primary School, we respectfully acknowledge the Wurundjeri people of the Kulin Nation as the traditional custodians of the land upon which our school resides and we pay our respect to their Elders past and present.